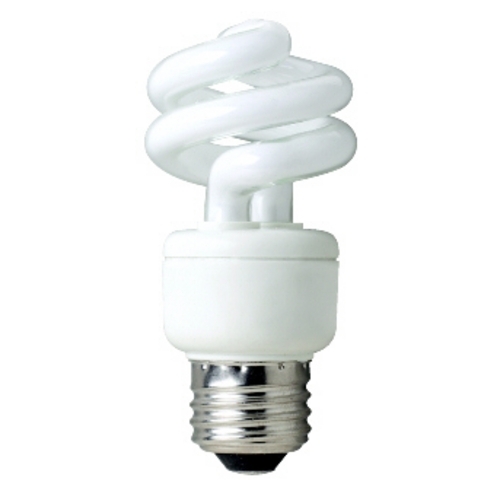 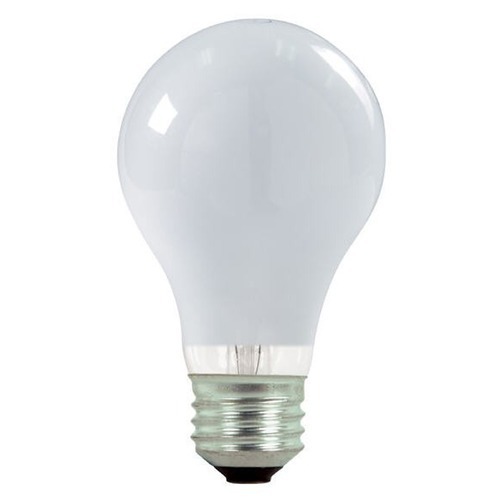 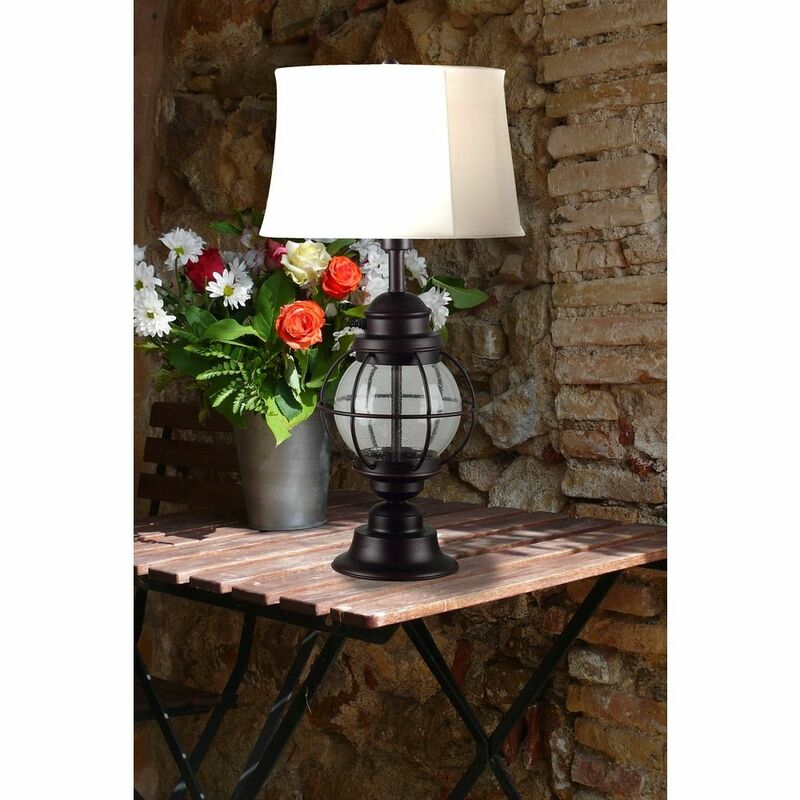 The following are detailed specifications about the Nautical Outdoor Table Lamp with Shade. 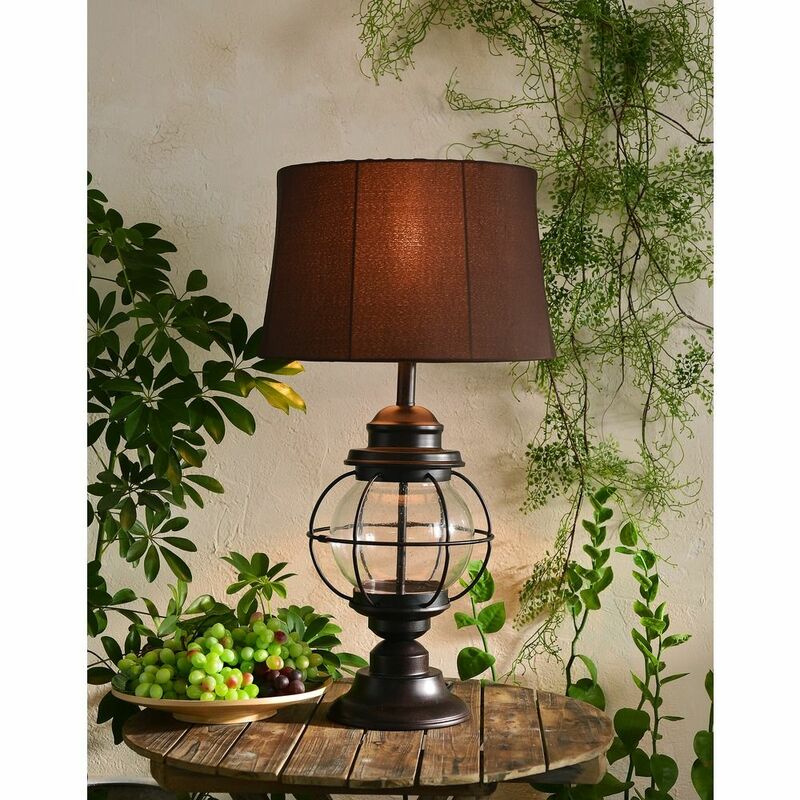 Marine style outdoor table lamp in gilded copper finish with seeded glass.Includes both a white and a chocolate colored lamp shade. 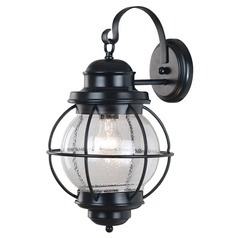 Rated for outdoor use. 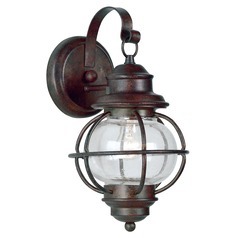 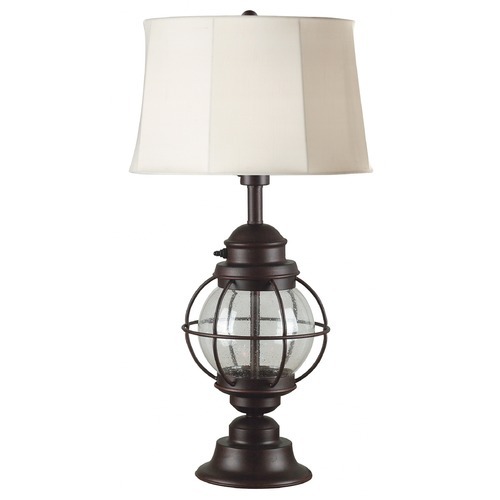 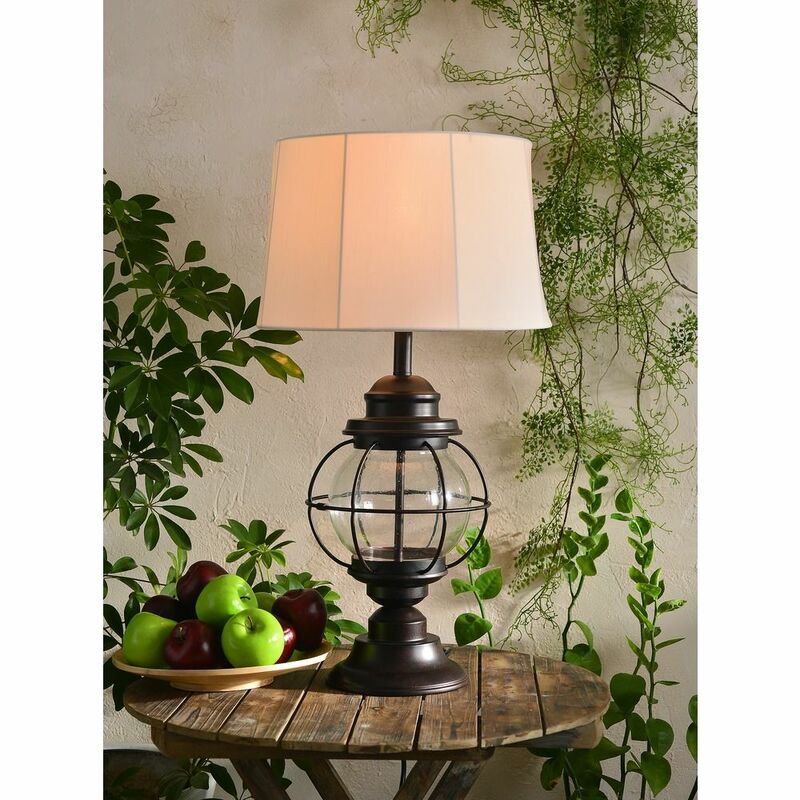 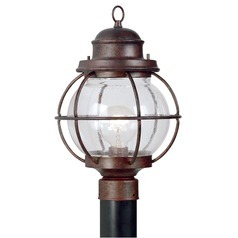 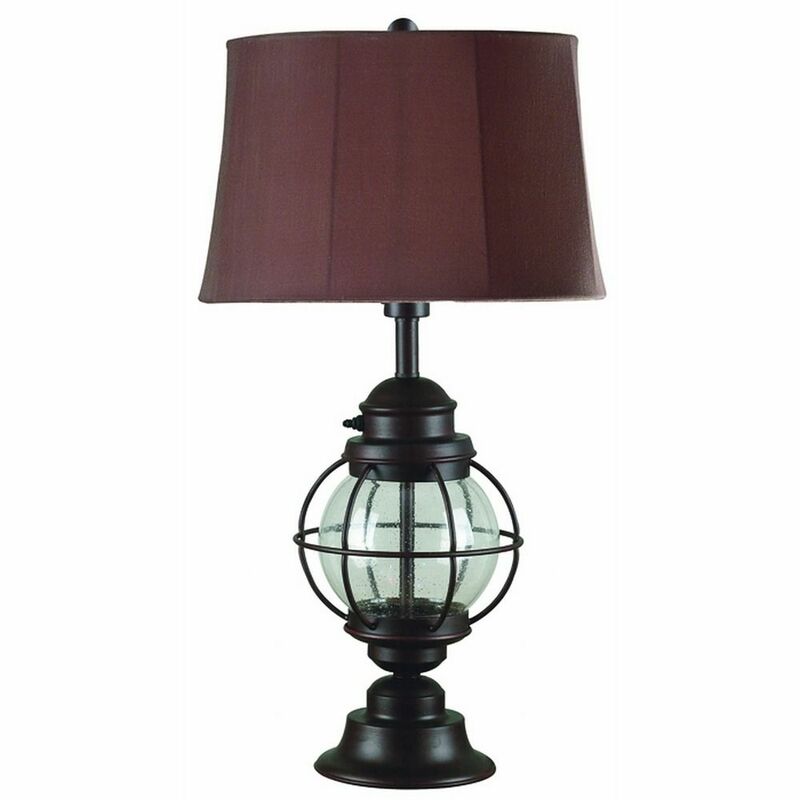 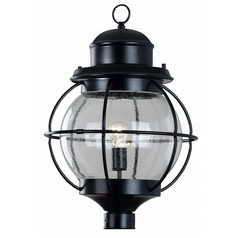 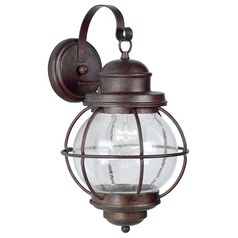 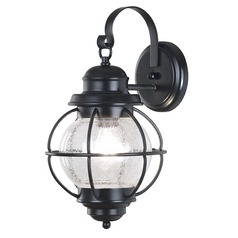 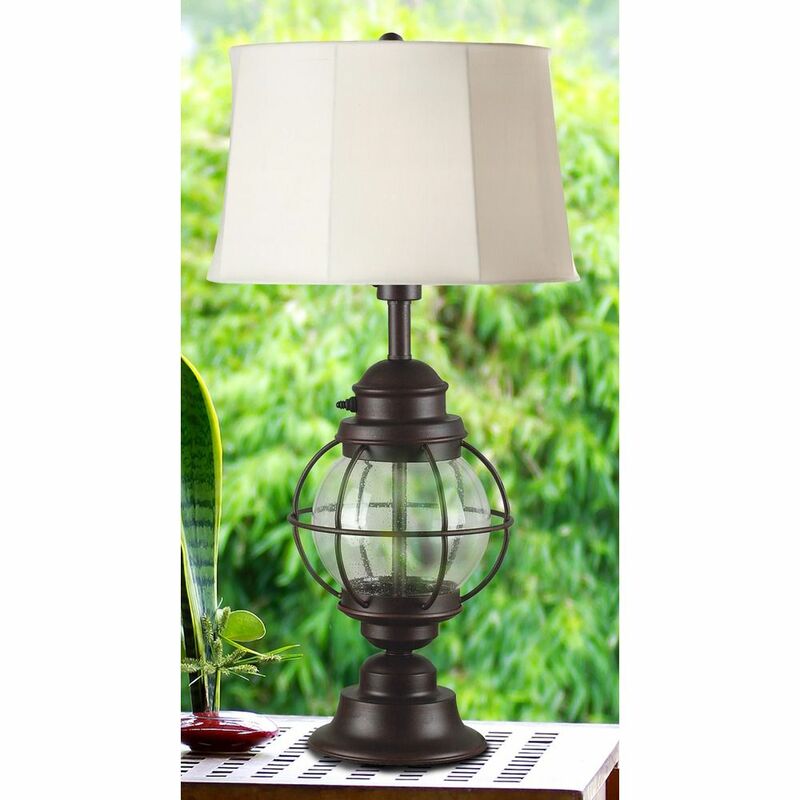 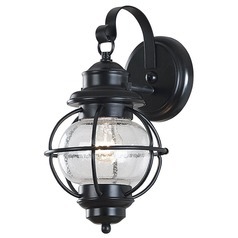 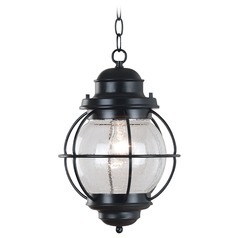 This Nautical Outdoor Table Lamp with Shade is part of the Hatteras Collection from Kenroy Home Lighting. The following items are also part of the Hatteras Collection.